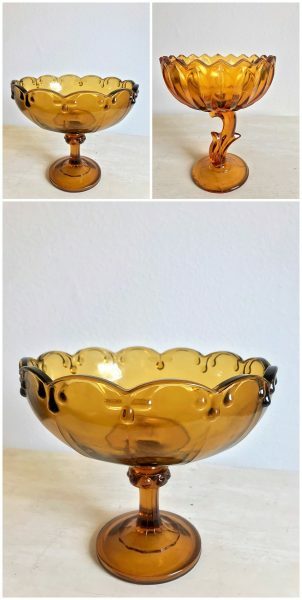 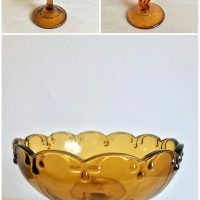 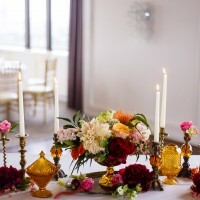 Use Amber gold glass vintage compotes for your wedding reception florals. 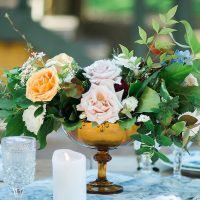 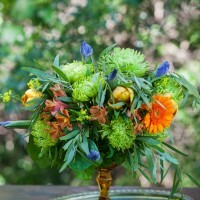 Looking for something stunning and unique for your floral centerpieces? 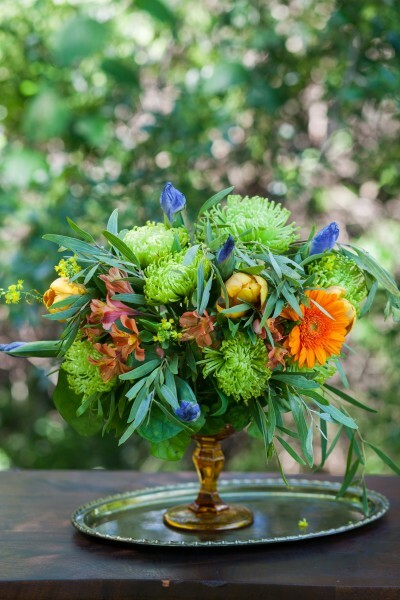 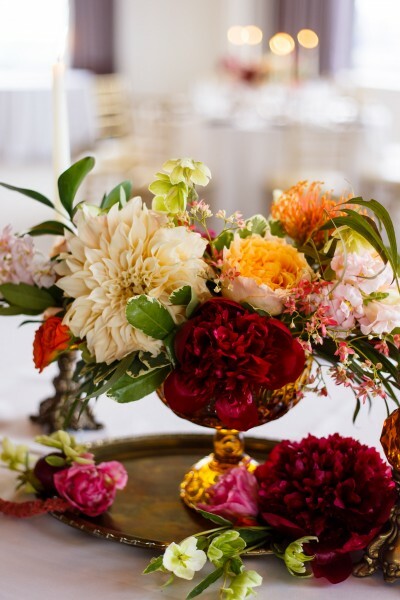 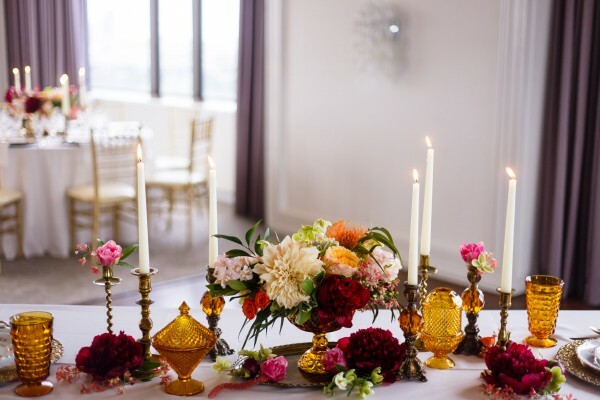 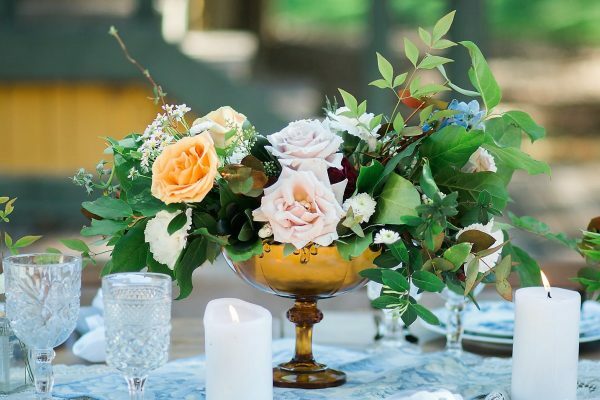 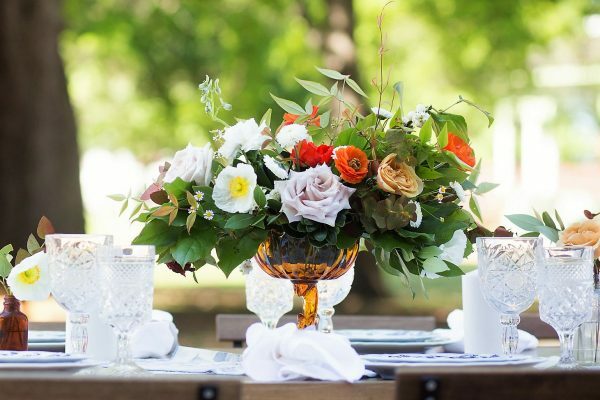 Display your florals in our beautiful amber vintage centerpiece compotes. 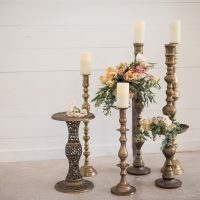 Choose something different and dress up your reception or style your head table and reception tables with these beauties! 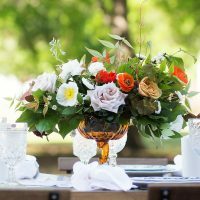 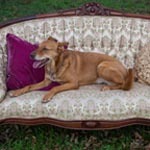 Add a WOW factor to your wedding or event tablescapes!